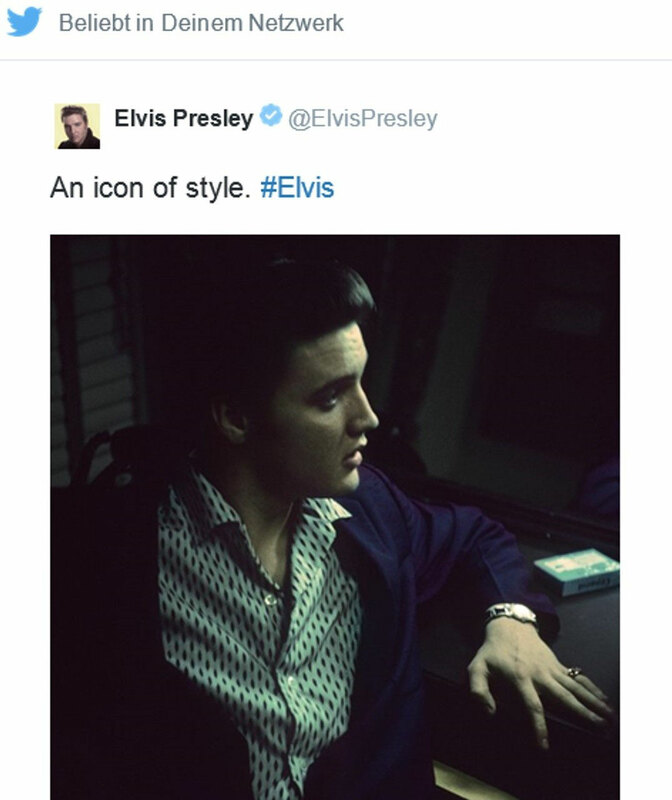 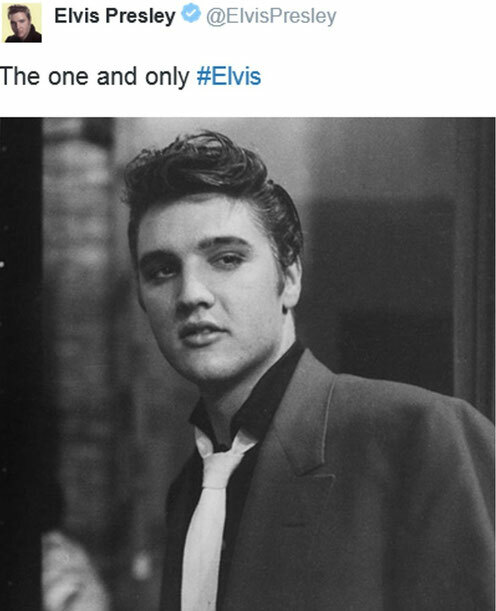 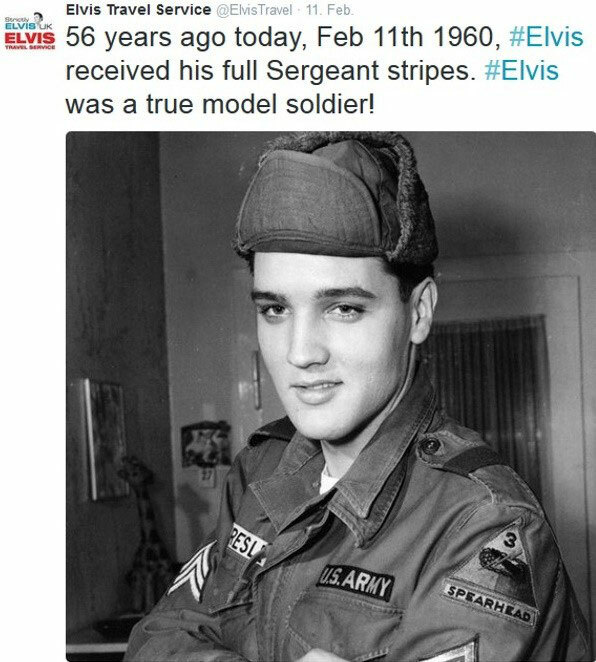 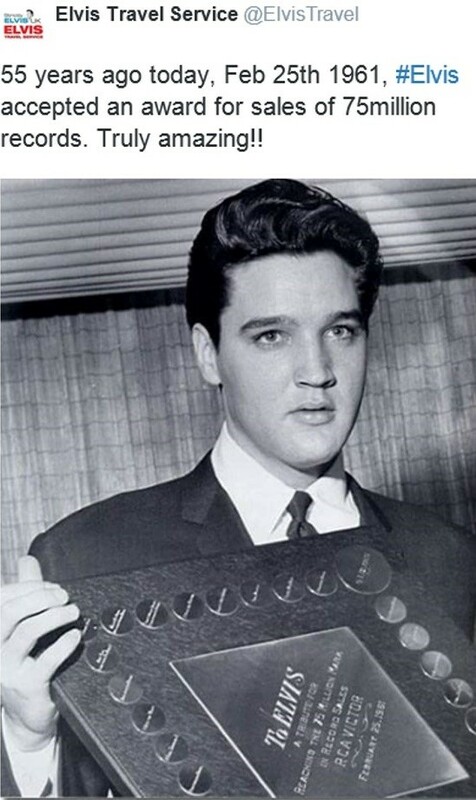 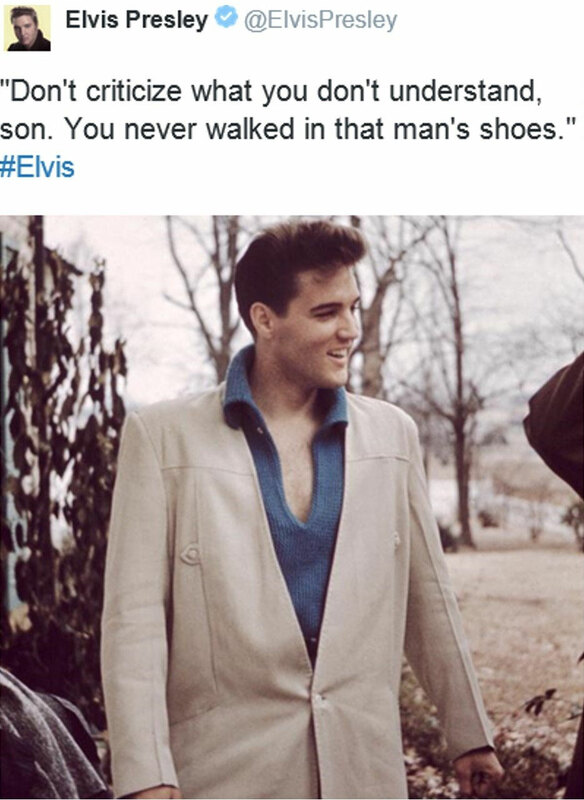 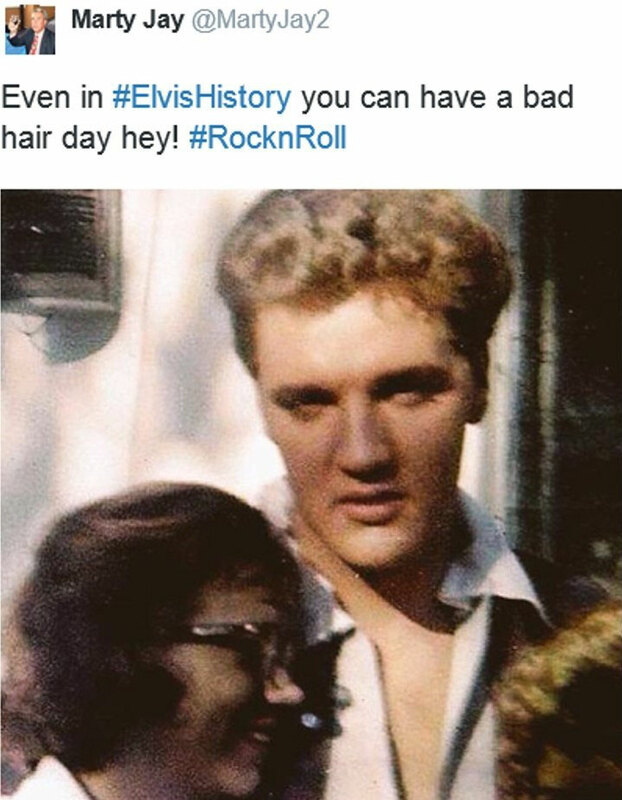 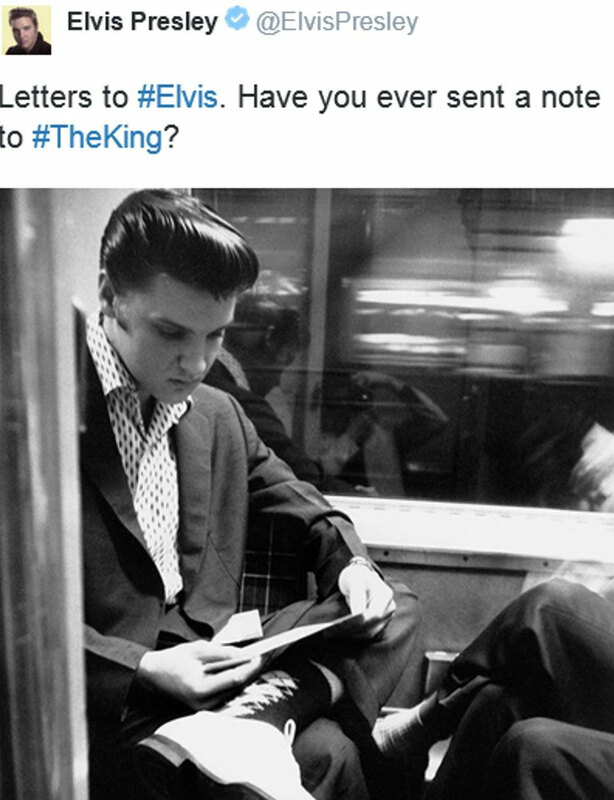 Elvis Presley Tweed 08:35, 28.10.2015 - "An icon of style." 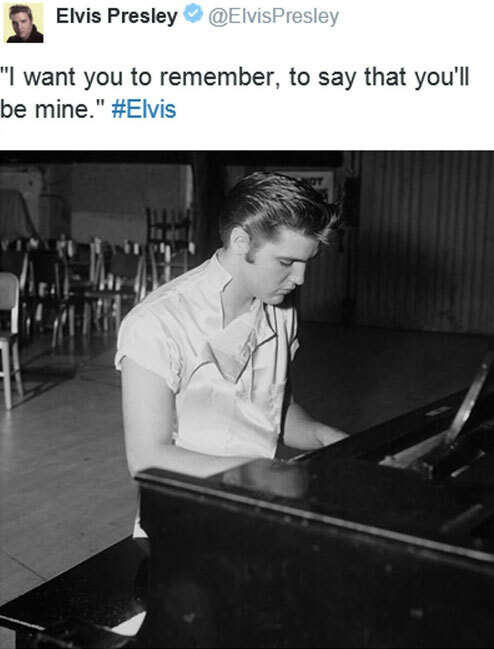 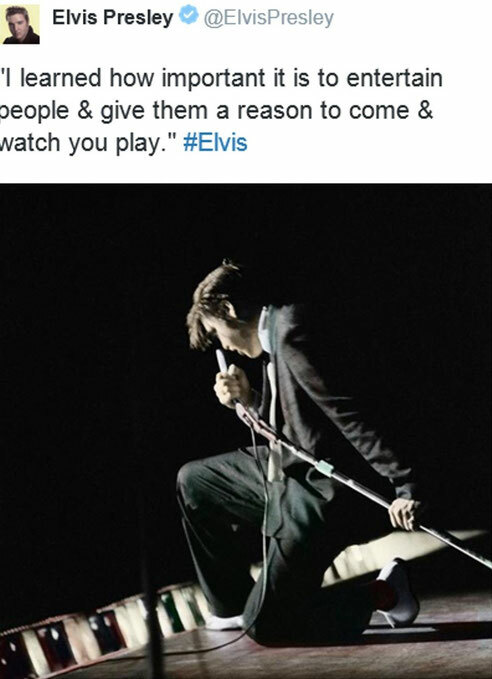 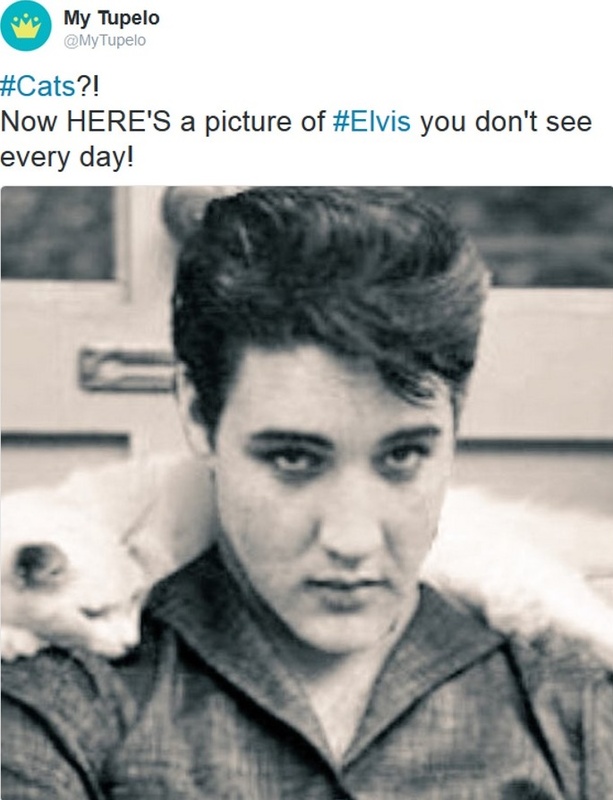 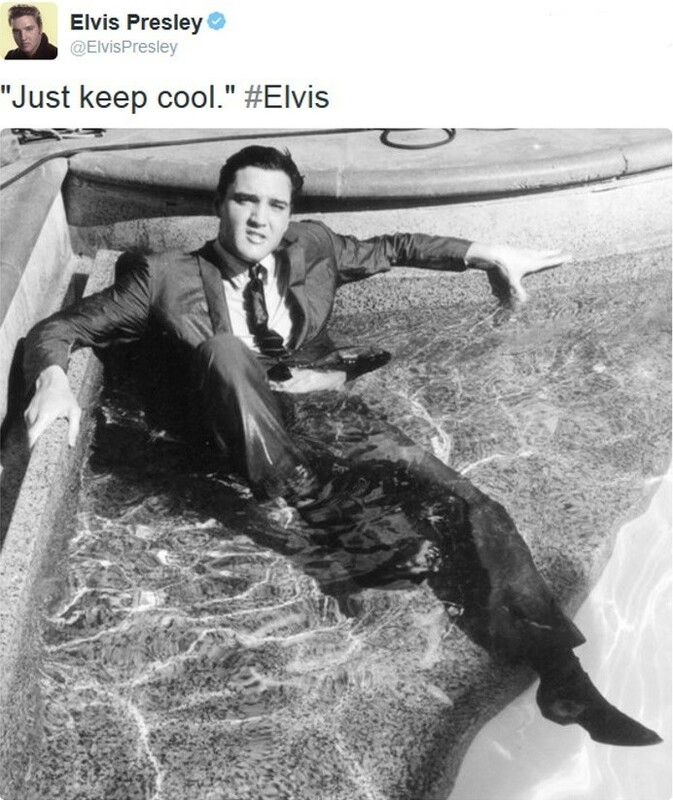 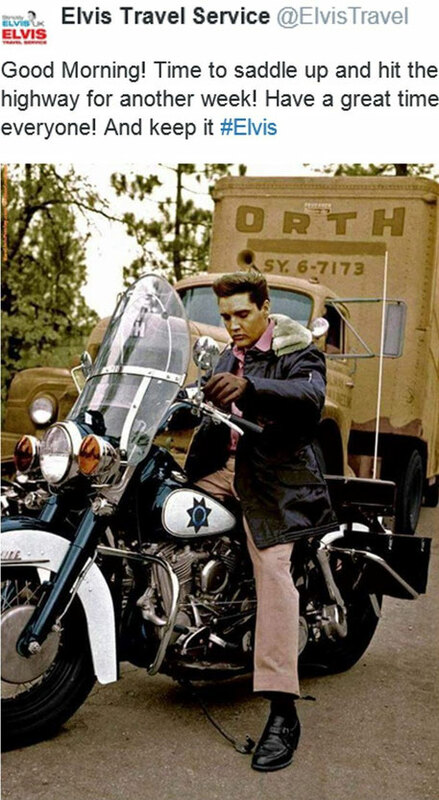 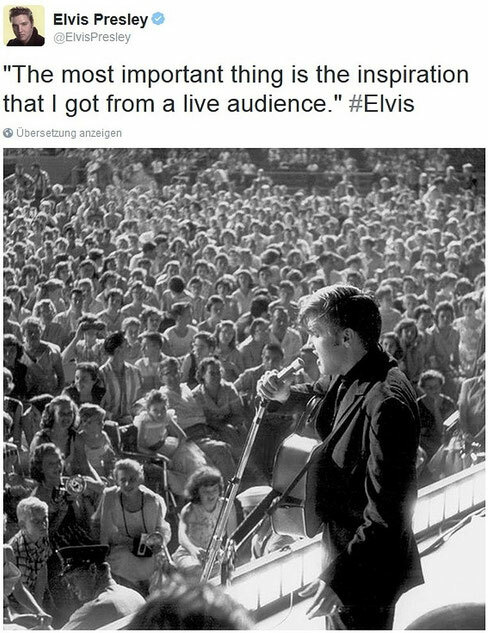 Elvis Presley Tweed 10:45, 20.10.2015 - "Don't criticize what you don't understand, son. You never walked in that man's shoes."